Published on 24 June 2012. 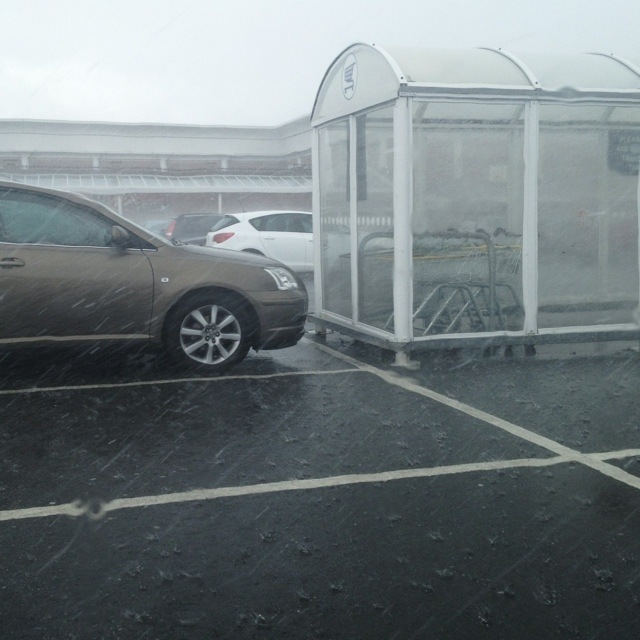 This rain greeted me as I reached the supermarket earlier today: I sat and sheltered in the car for ten minutes or so while it passed! This 1,699th post was filed under: Photo-a-day 2012, Newcastle-upon-Tyne, Weather.